You have curly hair, like you mother has. And your eyes are as blue as your father's. It’s all about your genes, you know. But do you recognize that you can inherit not only the aquiline nose, but also wide variety of health problems? We all know that our lifestyle, habits, food choices and environment play a great role in our health. You've probably heard hundreds of times that smoking can extremely increase your risks of heart disease, lung cancer and high number of other illnesses. Let's compare two smokers and their health-related risks. The one, who had a family history of the cardiovascular disease, has much higher chances to suffer from this disorder than the second one, whose relatives have completely healthy heart and vessels. And it's not only about heart problems. Numerous studies found that many health problems run in families. The reason is that your close relatives and you may have the same genetic abnormalities, which make you more likely to experience certain diseases. #1. 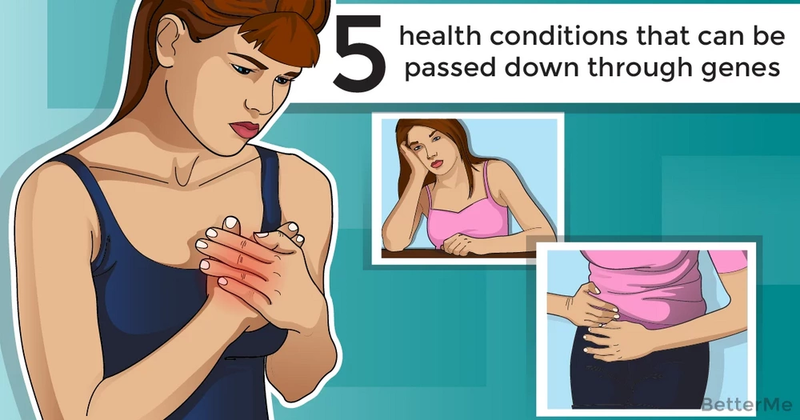 Cardiovascular disease – yes, excessive weight, high-calorie diet and lack of physical activity can really boost your hazards of atherosclerosis. In this disorder fatty plaques accumulate inside the vessels and reduce the blood flow. If that occurs in the coronary arteries, which normally supply heart muscle with oxygen, cells begin to die off bit by bit. As a result, you can experience angina and heart attack. According to the researches, you’re more likely to suffer from atherosclerosis, if your family members have it. #2. 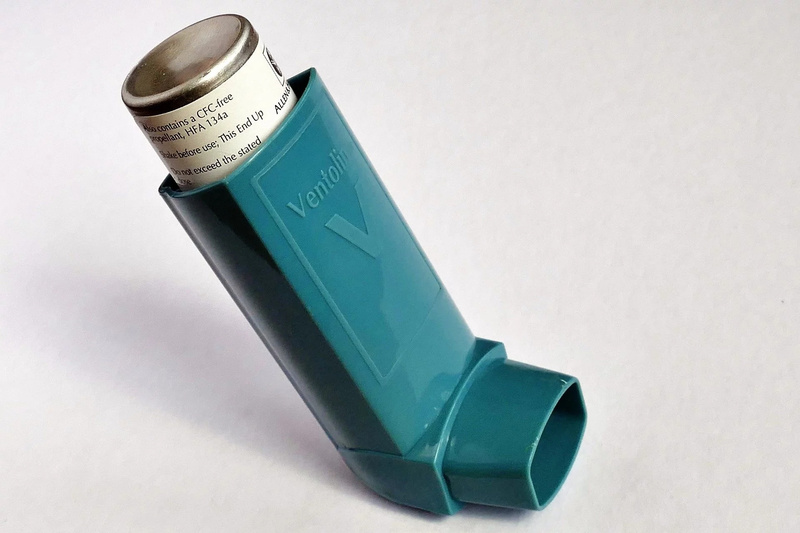 Asthma – this respiratory disease is usually caused by certain triggers like dust, animal hair and plant pollen. Exposure to the irritants leads to breathlessness, cough, hoarseness and tightness in the chest. People with asthma usually have siblings or parents with the same problem. #3. Diabetes – there are two different types of this disease, you know. 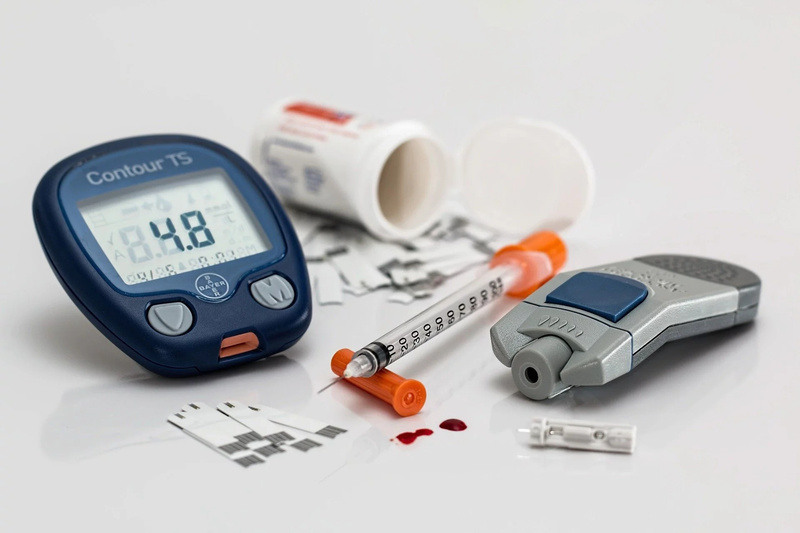 Type 1 diabetes is the autoimmune disorder, in which person's immune system starts to ruin his or her own pancreatic cells that normally produce special hormone called insulin to convert sugar from food into energy. Type 2 diabetes develops as a result of obesity and poor diet. In this situation body cells may become resistant to insulin and can't use glucose as energy fuel. Having diabetes (particularly type 1) means that something is wrong in your genes. #4. 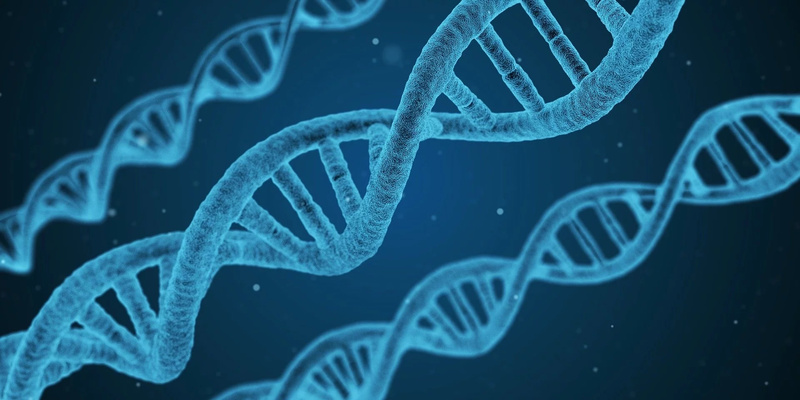 Breast cancer – recent investigations found that women with breast cancer usually have mutations in BRCA1 or BRCA2 genes. Breast malignancy is one of the most frequent cancers among American women. That's why specialists recommend doing regular self-examination and getting annual mammograms after your 40 in order to catch the problem on the early stage and treat it efficiently. #5. Crohn's disease – nobody knows exact causes of the inflammatory process, which starts in the last part of the small intestine and colon. However statistics says that one in each five patients with Crohn's disease has a close relative with this trouble. When this disorder stays in the active phase, you may suffer from diarrhea, fatigue, abdominal aches, bloody stool and reduced appetite.